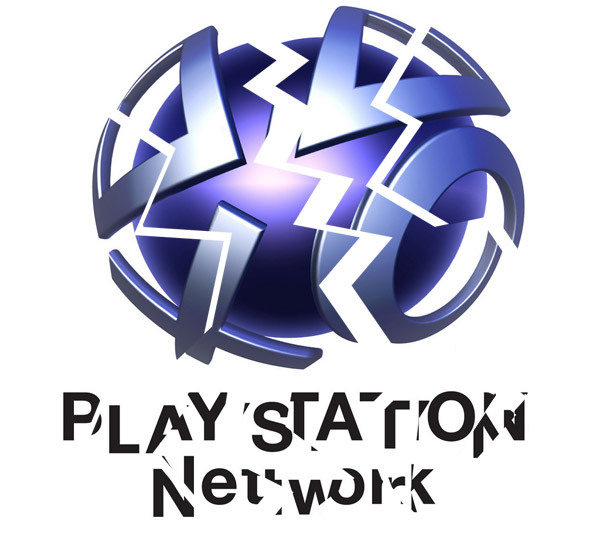 Sony has started to bring its online PlayStation Network back, said by Sony on Saturday, May 14, 2011. Sony pulled the plug on its online game and entertainment network, which services tens of millions of PlayStation 3 users, when the company last month discovered that its data centers had been infiltrated and its customers' personal information most likely stolen. It has also been reported that Sony is having contact with FBI to track down the hacker who illegally accessed its PlayStation network and that starts with the report by Bloomberg alleged that this hacker started this attack by renting Amazon.com's servers. Meanwhile, it has been all hands on deck at Sony, whose employees have been working round the clock to reinforce its online security measures and restore the PlayStation Network and Qriocity music and movie services. This process could take several hours to restore across the countries. Sony has also posted an online map that shows its progress regarding this. 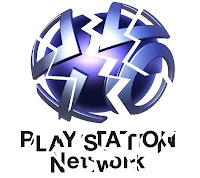 0 Respones to "Sony flips the switch back on for PlayStation Network"